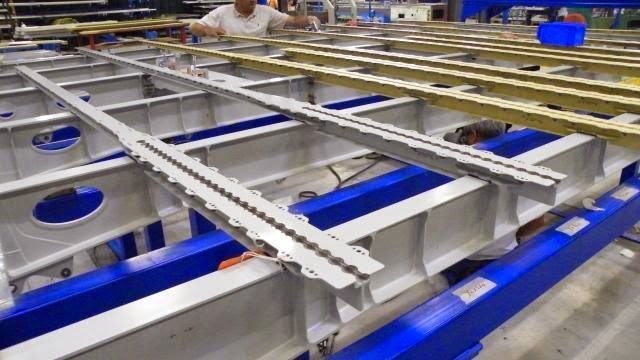 A350 XWB News: Figeac Aero delivers the first A350 floor to Spirit Aerosystem tier1. Figeac Aero delivers the first A350 floor to Spirit Aerosystem tier1. Figeac Aero proceded some weeks ago in Montoir-de-Bretagne near Saint-Nazaire (Loire-Atlantique) with the delivery of the first floor of A350. 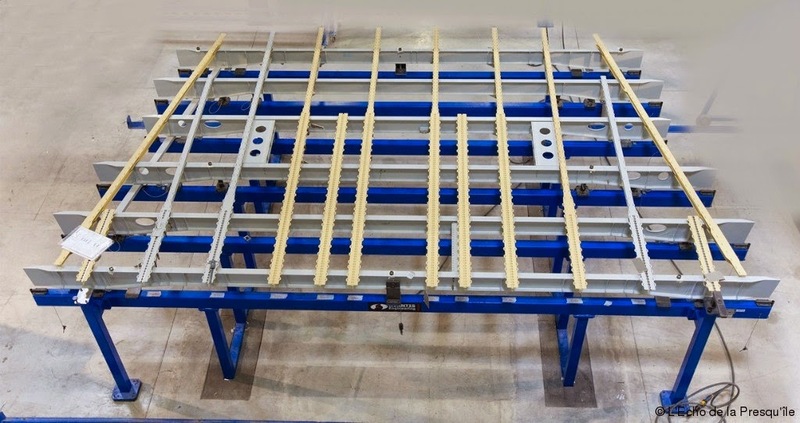 Figeac Aero is tier2 in this workpackage of Spirit Aerosystem that is the tier1 of Airbus Saint-Nazaire. The floor is a 7.5 metres long structure made of titanium. Components have been manufactured in Figeac and its Tunisian subsidiary. 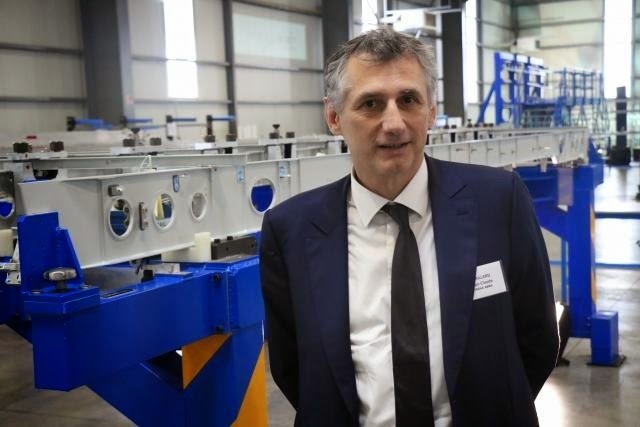 Although the manufacturing site currently employs 22 staff, Figeac Aero CEO Jean-Claude Maillard plans 80 jobs when the ramp-up is achieved and the construction within 3 years of a site with 5.000 m2. The investment is valued at EUR 5 million. "Creating close subsidiaries of our customers is one of our strategic axes", mentions the CEO. Jean-Claude Maillard reaffirms its intention to win workload from other clients in Loire-Atlantique region as Stelia Aerospace (previously Aerolia) and Airbus. first flight courier services in noida Sector 18- First Flight Couriers came into being on Monday, 17th November 1986. Get the first flight, courier, cargo, PEC, and many other services at affordable price in Noida sector 18. Shyam Sunder Enterprises provides cheap and best within time delivery.